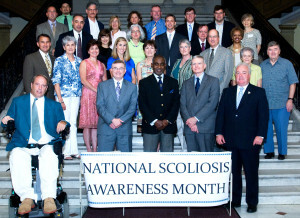 The National Scoliosis Foundation has a singular focus: to Improve as much as possible the lives of people with Scoliosis. 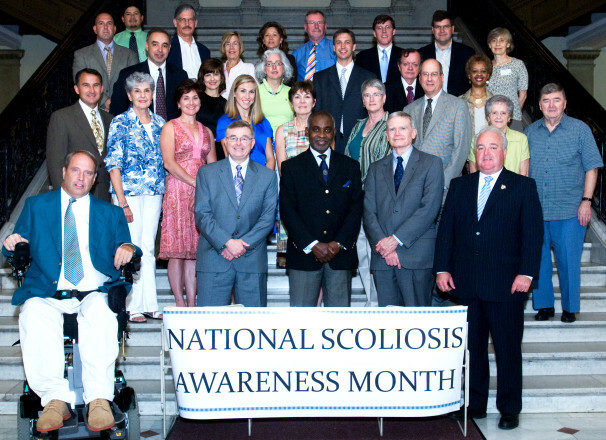 Raising Awareness about scoliosis to inform the public, healthcare and policy making community about the individual, familial, and societal burdens of spinal deformity and the benefits of proper detection, diagnosis and optimal care for all patients. Providing Patient Support and Resources through written materials, verbal communications, referrals, physical meetings and online services that help to educate, engage and empower patients and families. Fostering Collaboration and Communication among the scientific, medical, healthcare and patient communities to promote individualized patient centered care, validated by evidence based research which ultimately leads toward the cause, prevention and cure for scoliosis.